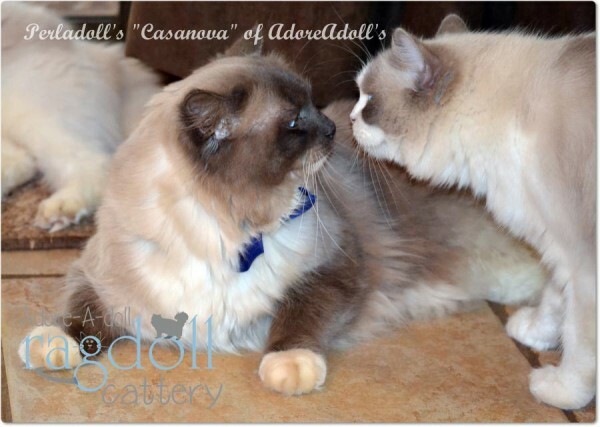 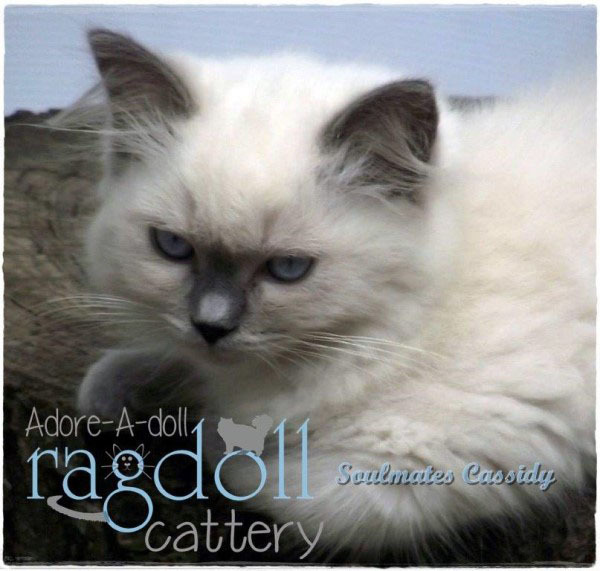 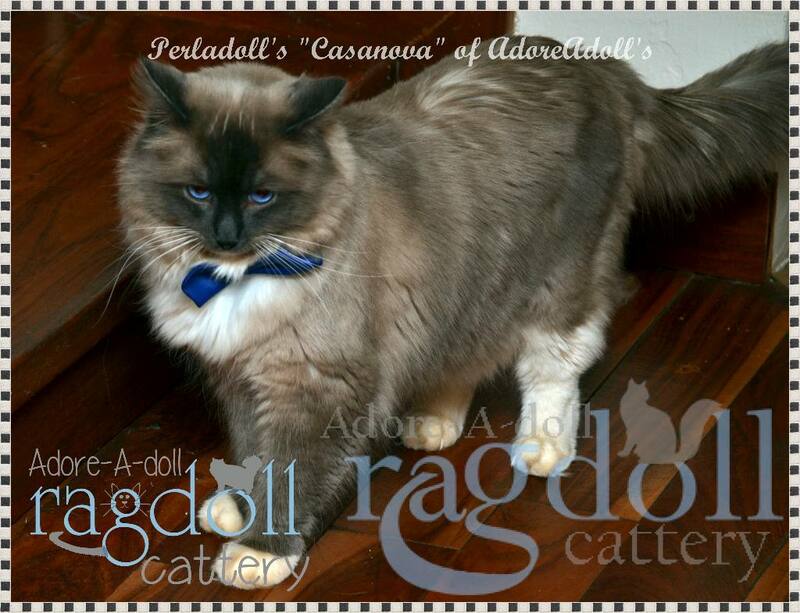 AdoreAdoll’s is a small home based cattery in the rolling green countryside of Kwa-Zulu Natal South Africa, specializing in purrsonality, health and beautiful cats. 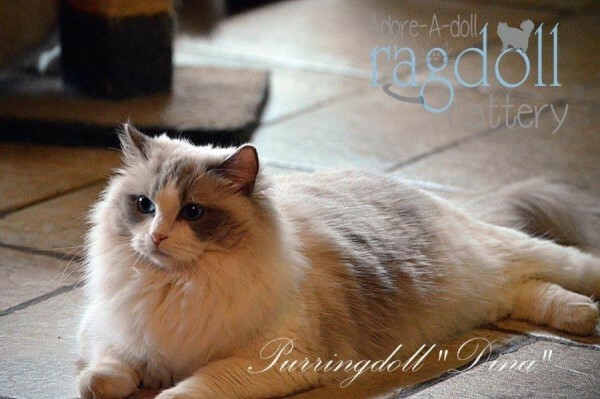 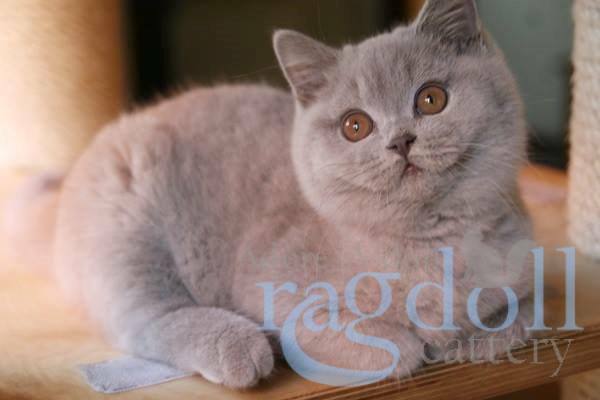 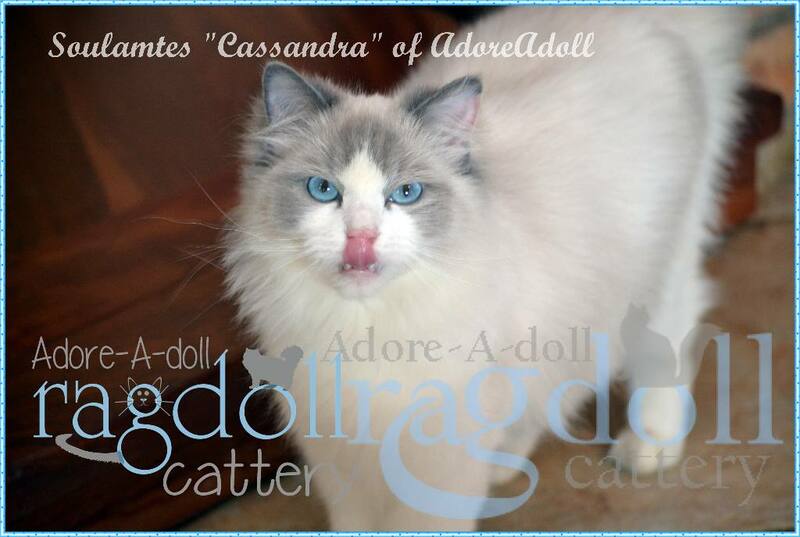 We currently specialise in Ragdolls and British Blues, also known as the British Shorthair. 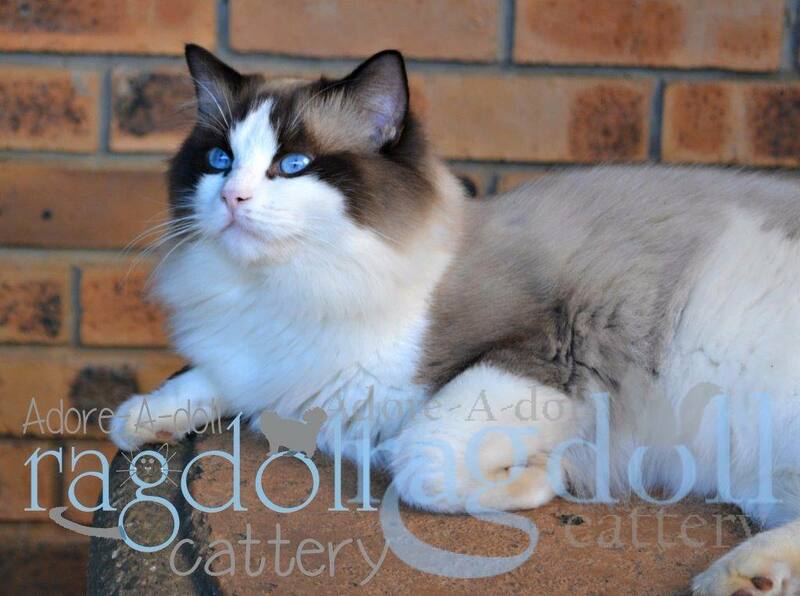 We have all the colours and patterns for you choose from and all our lines have been imported from Europe and carry multi champions in their lineage to ensure you have only the VERY best is personality, size, looks and health. 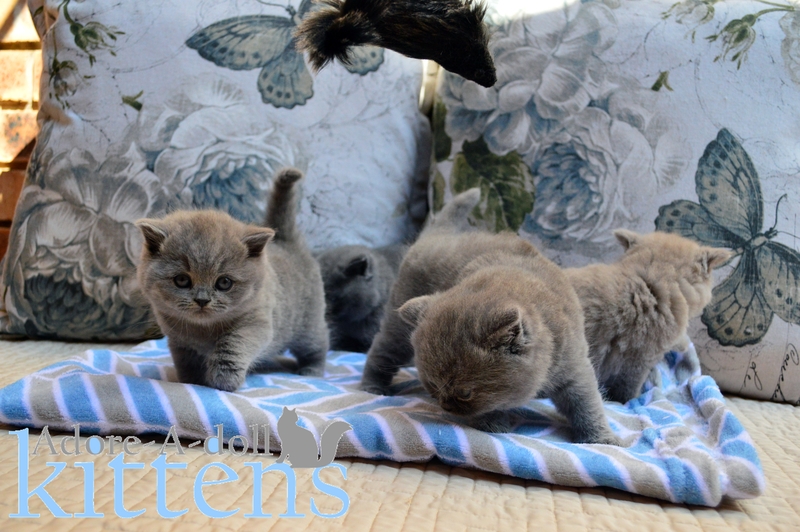 Our kittens have been raised underfoot, and in our home and are well socialized and loved. 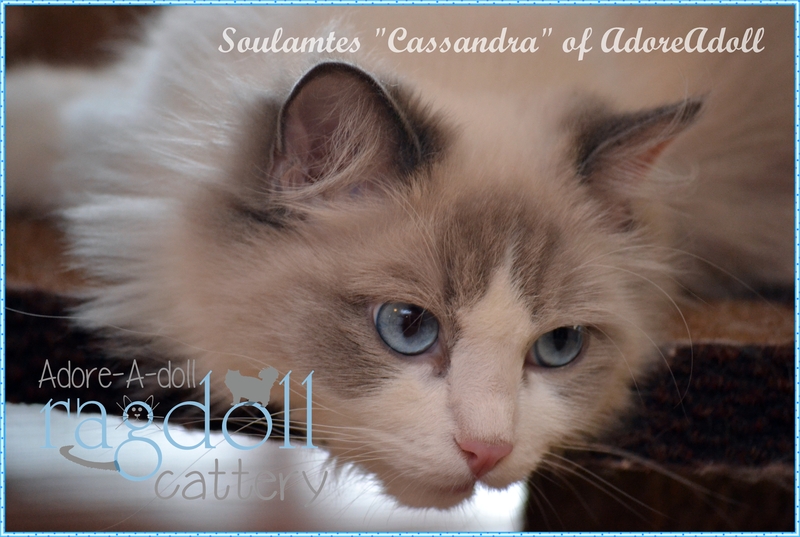 They are used to other pets as well as all members of our human family, who play a very big part in daily, cuddles, kisses and care. 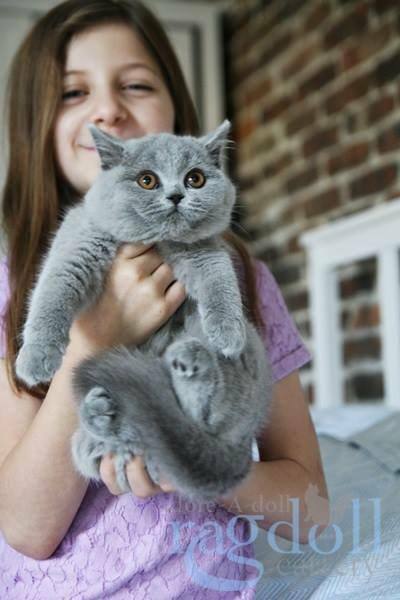 or read more about the British Blue? 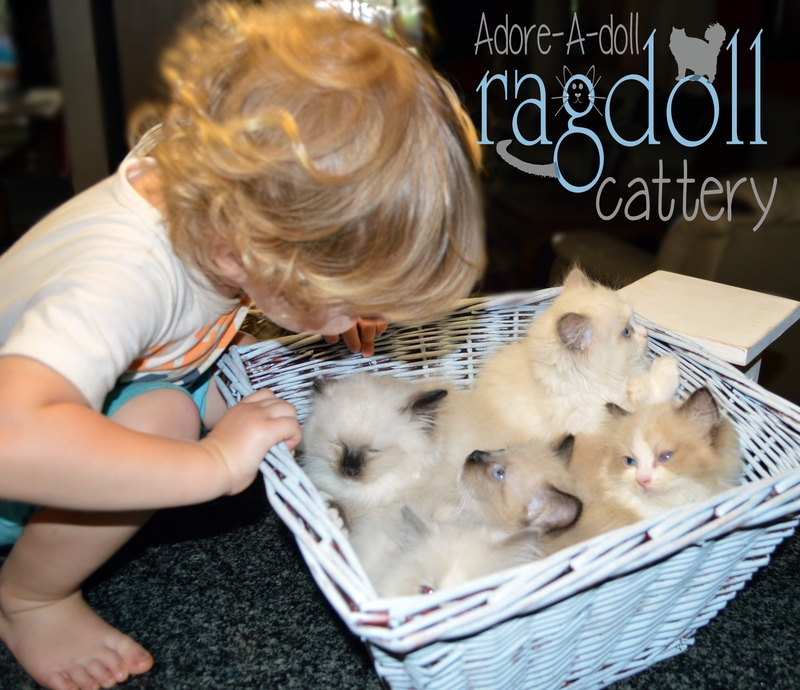 Here at AdoreAdolls we value quality time with ALL our purr children, that’s why we make it our aim to give them as much love as their fluffy fur can handle. 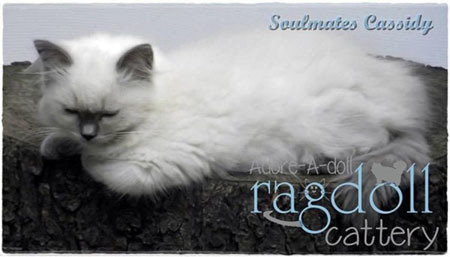 We want to give you the reassurance you need when adopting a kitty – that’s why we are registered with the South African Cat Council, ensuring 100% pure pedigrees, generation after generation. 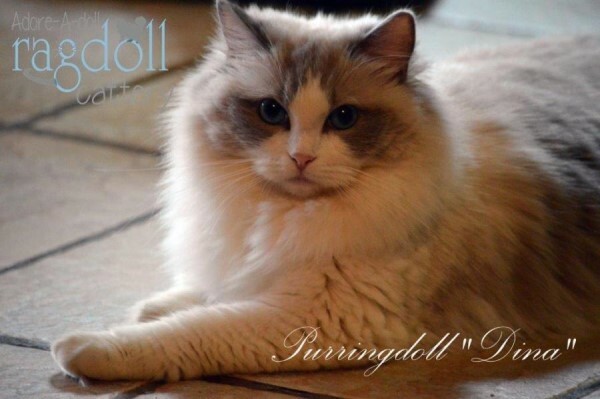 We believe in the famous motto – “you are what you eat”, that’s why we’ve partnered up with Hills to ensure only the best nutrition for all our kitties, young and old. 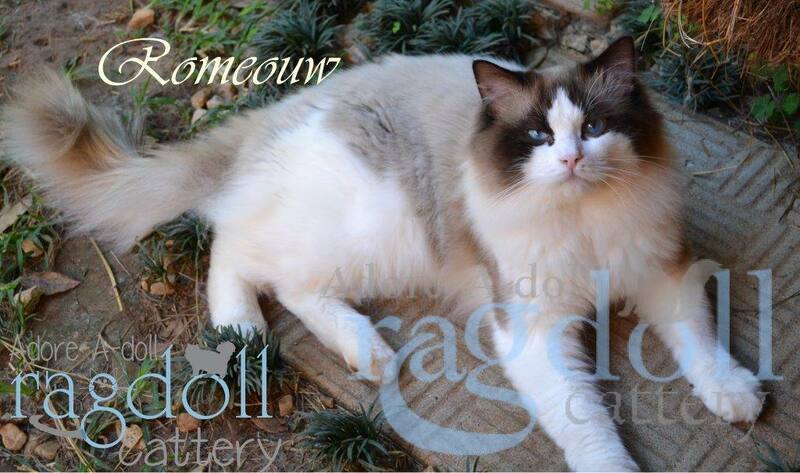 We will use the information on this form to harmoniously match you to the right AdoreAdolls’ bred baby. 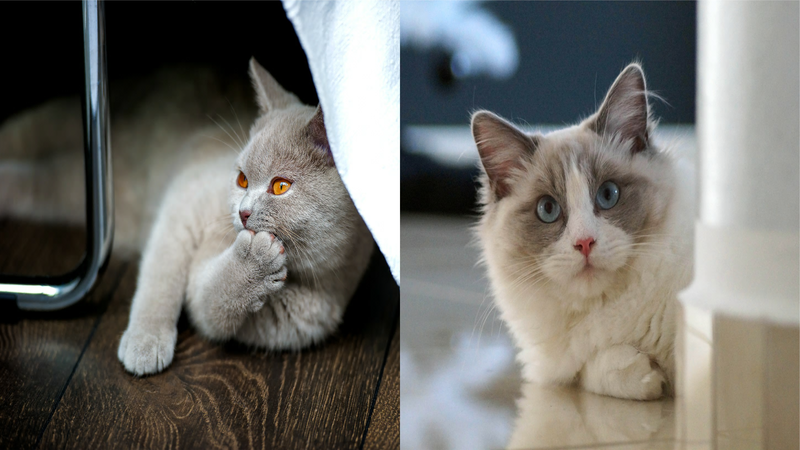 Reviewing your application will provide us with enough information to know if your home is cat-friendly. 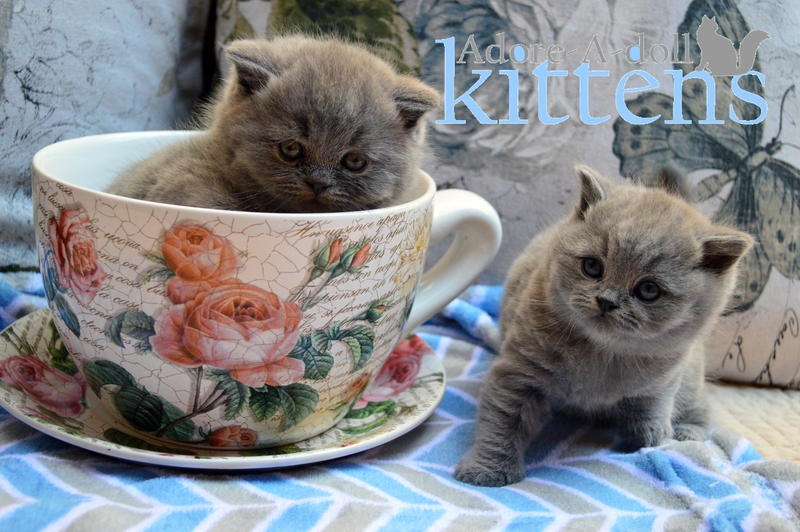 We will require a deposit to secure your kitten, as there may be a waiting list. 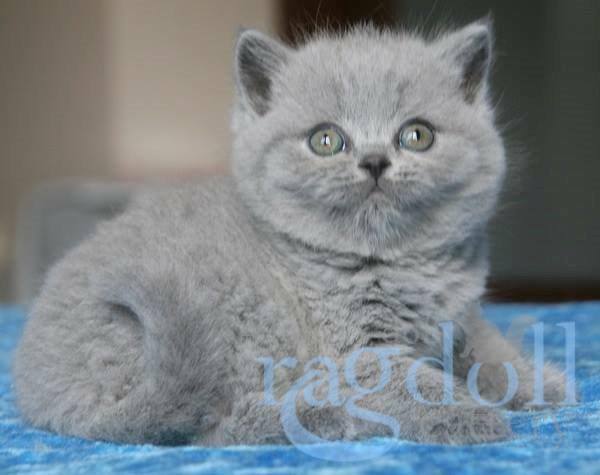 After your deposit has been paid we will exchange information such as collection/delivery dates, name of kitten etc. 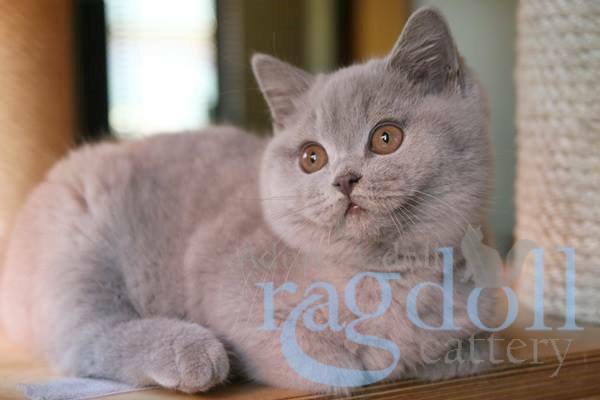 We currently have kittens up for adoption.